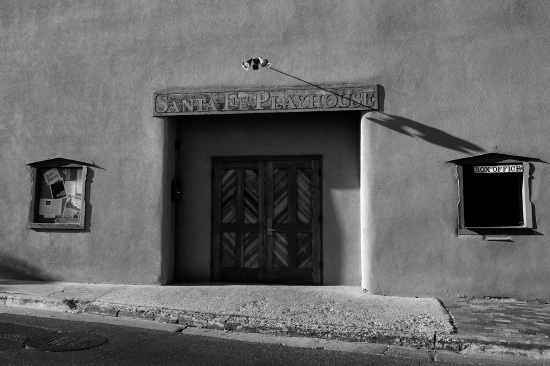 As a non-profit theatre, the Santa Fe Playhouse relies on the generosity of our patrons to help fund our productions and programs as well as much-needed upgrades and renovations to our historic adobe building. 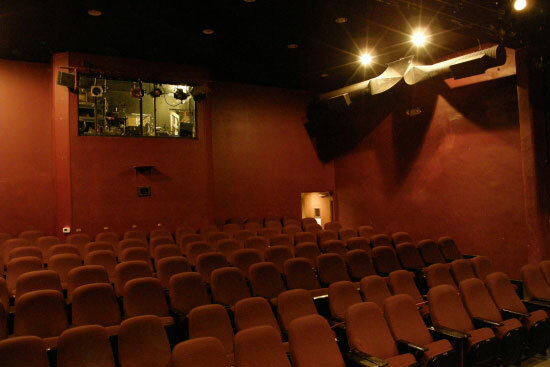 Please consider supporting the theatre by becoming a Santa Fe Playhouse donor. All donations are tax deductible. To make a donation, please call (505) 988-4262, or use our online donation service. It is with heartfelt gratitude that those of us at Santa Fe Playhouse thank you for your continuing support of live theatre. If you would like to make an In-Kind donation, please download a form and attach it to your donation. SFP In Kind form . If you have questions regarding donations, please email Jennie at playhouse@santafeplayhouse.org. Secure online giving through Vendini.